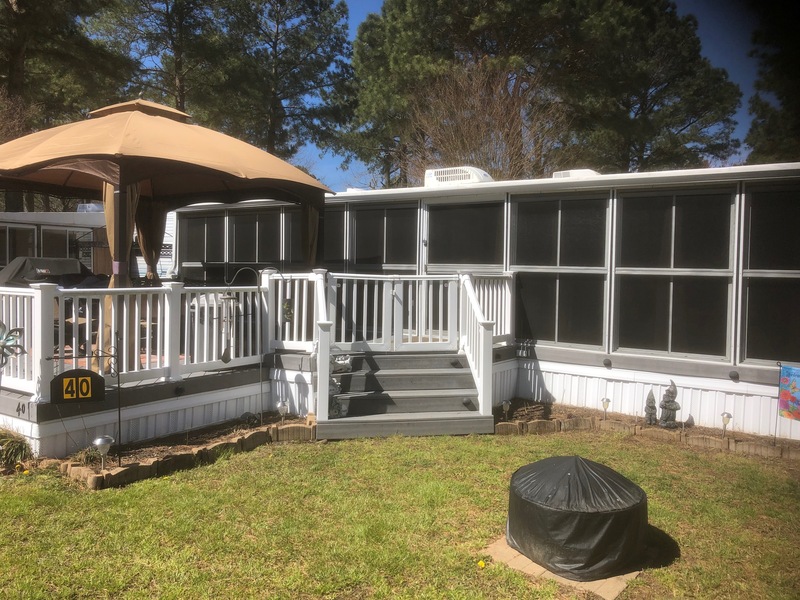 Incredible package deal comes with this 2007, 39′ Hy-Line park model. 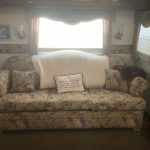 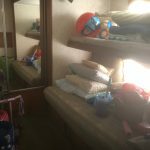 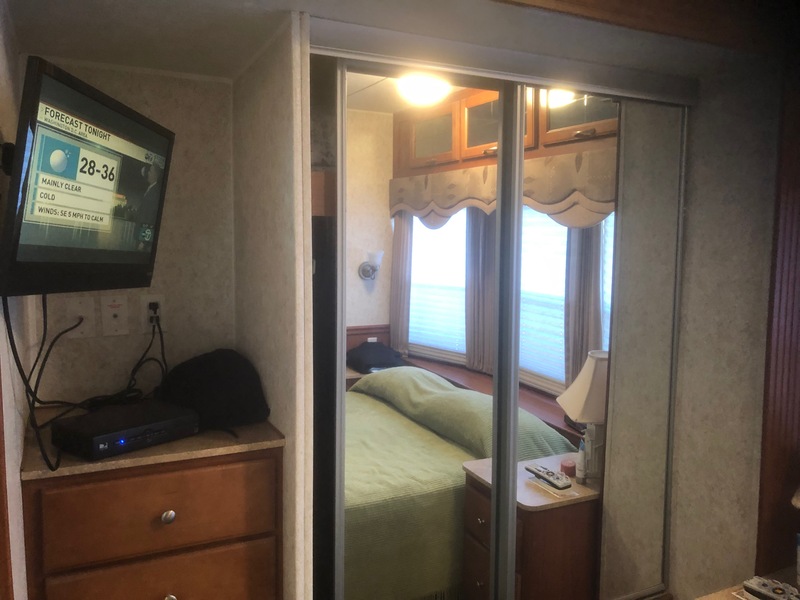 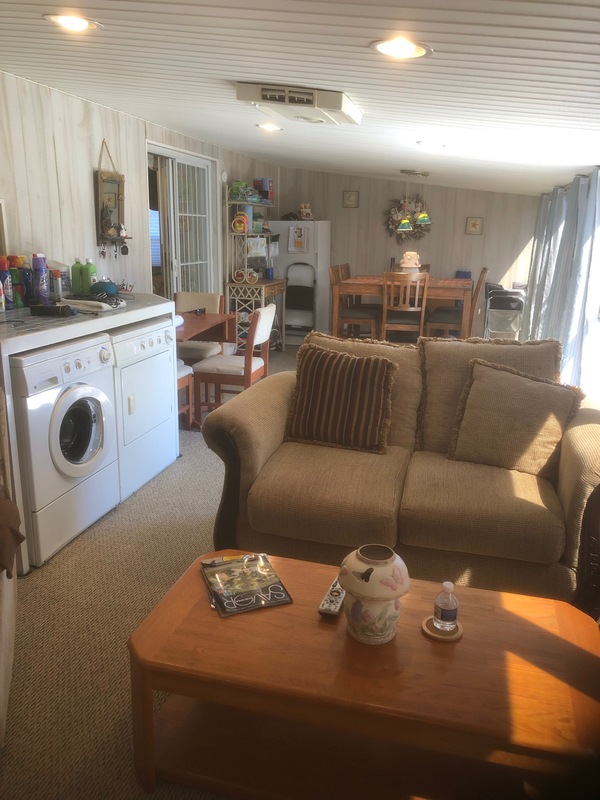 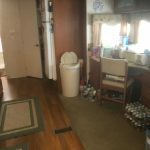 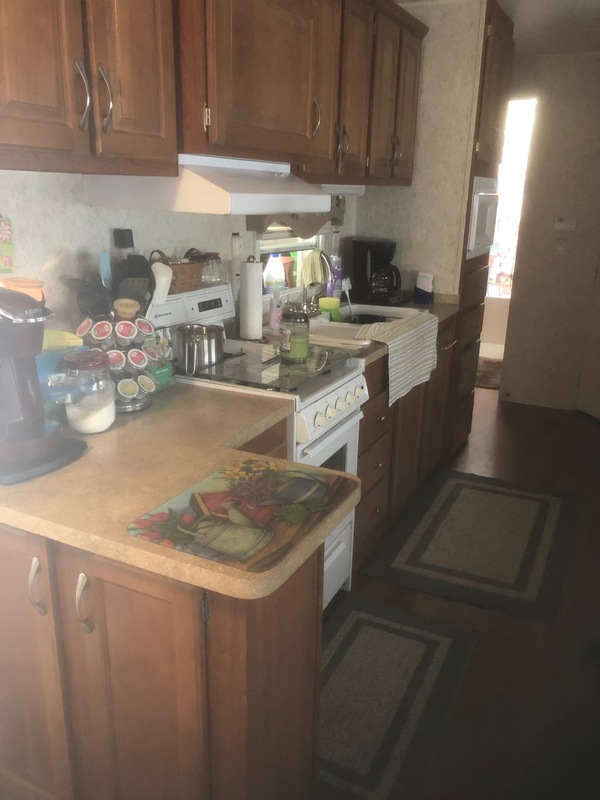 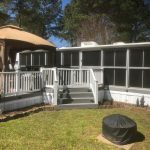 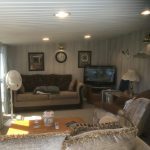 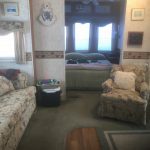 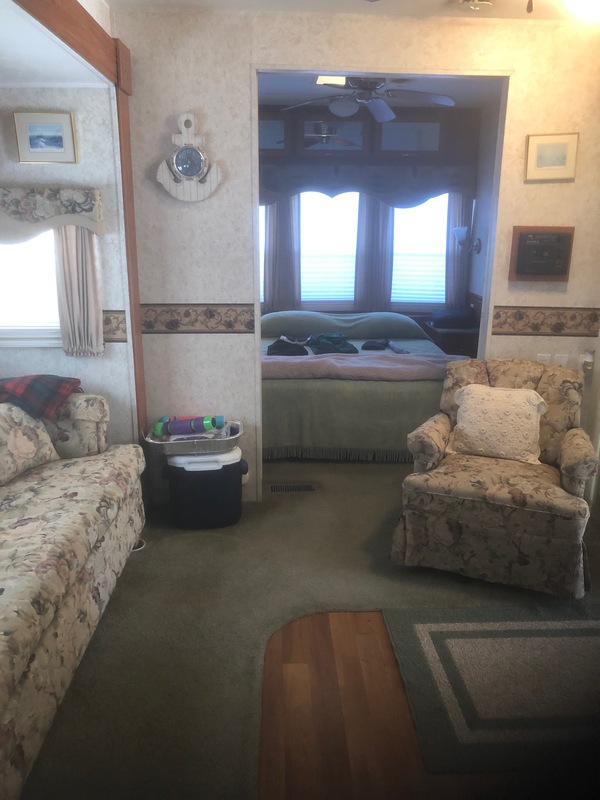 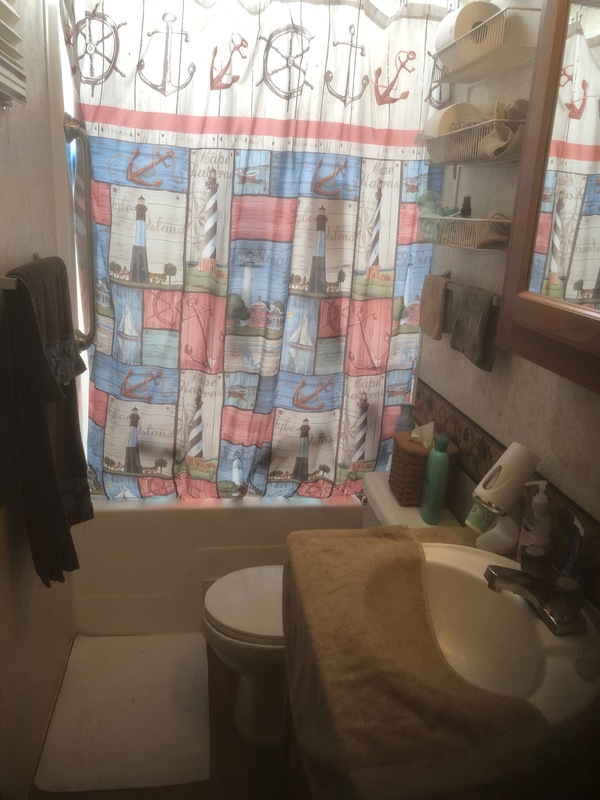 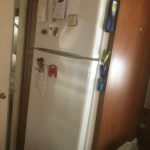 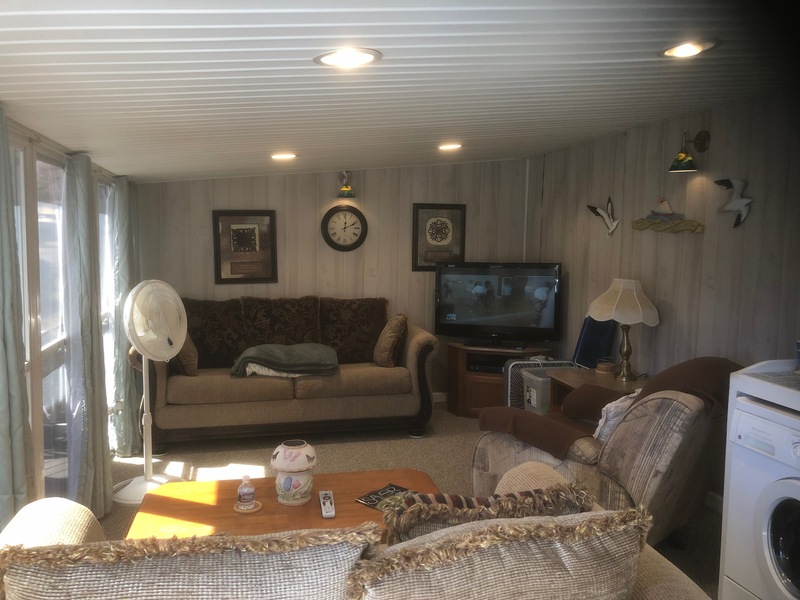 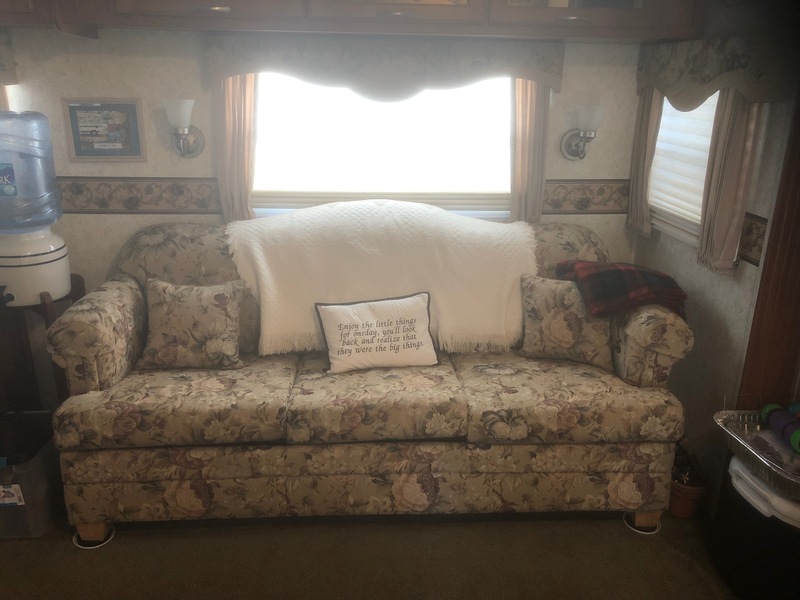 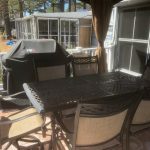 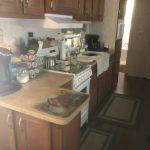 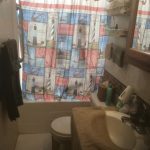 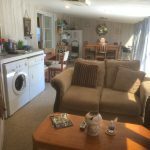 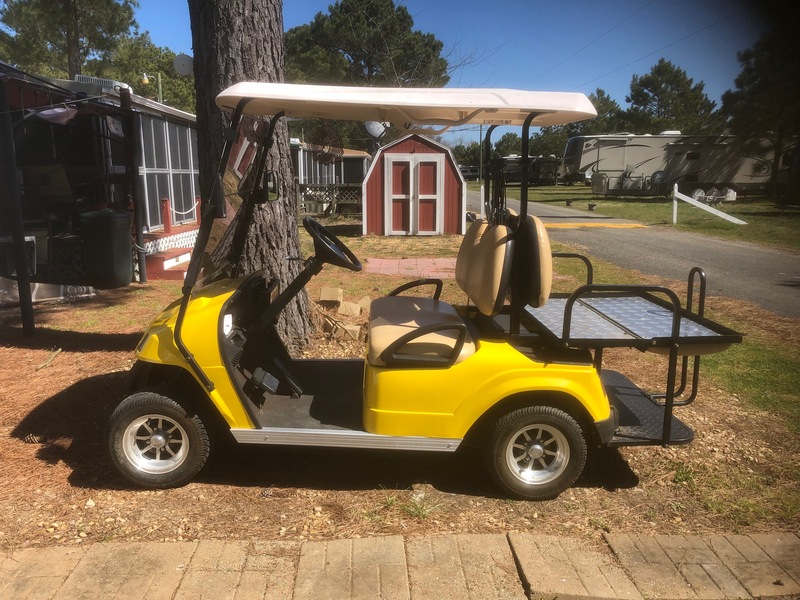 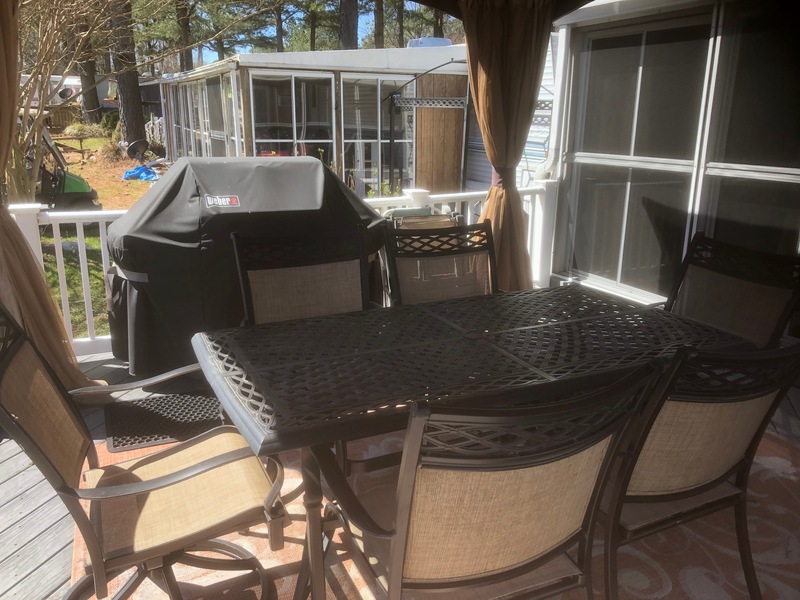 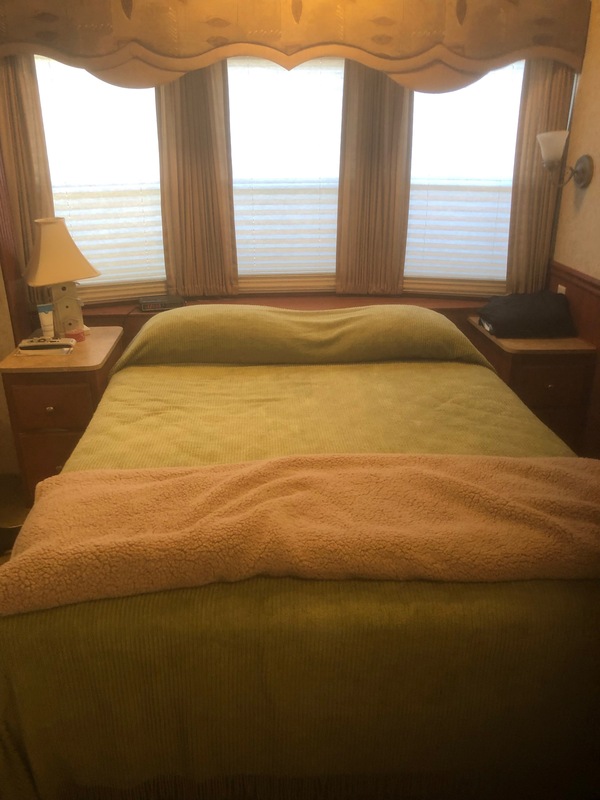 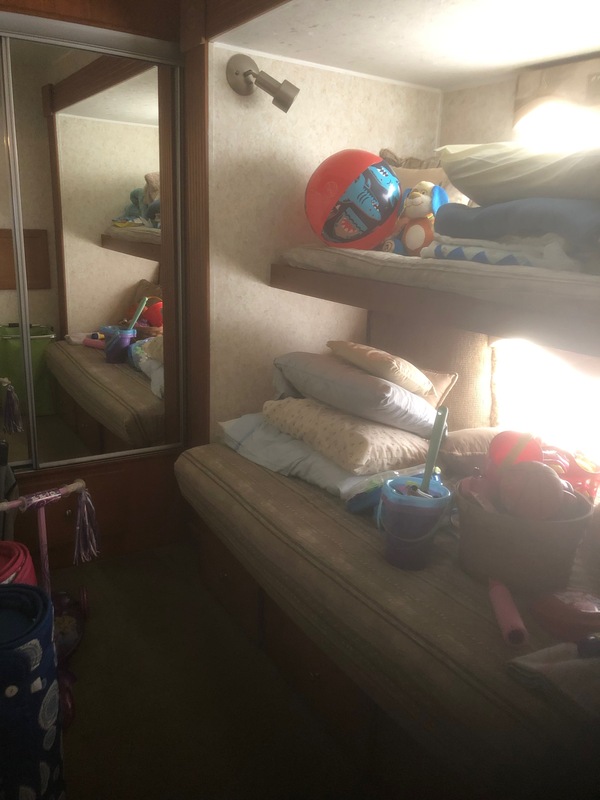 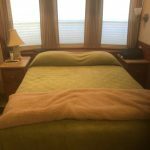 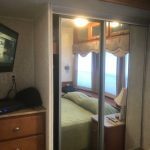 Includes two golf carts, full size, front load washer/dryer, gazebo, grill, deck furniture, shed, lawn mower, fire pit and cozy indoor furnishings. 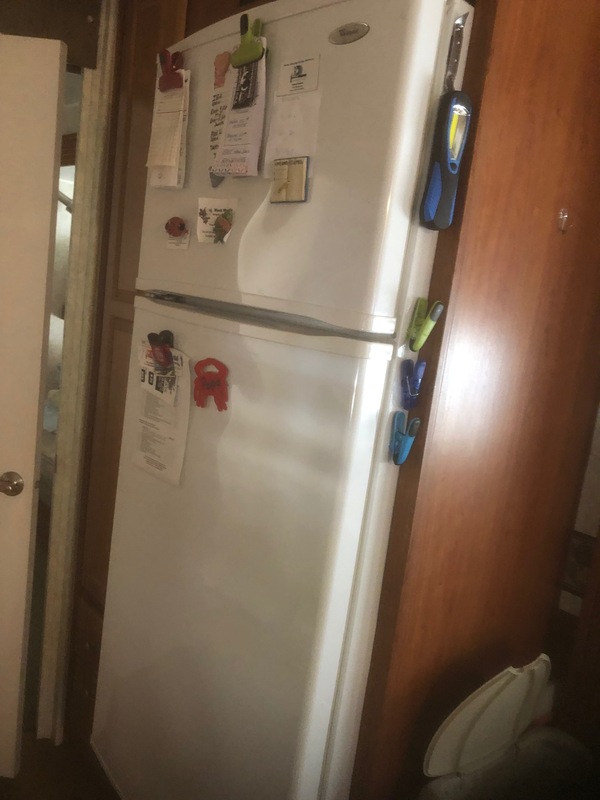 Too much to mention. 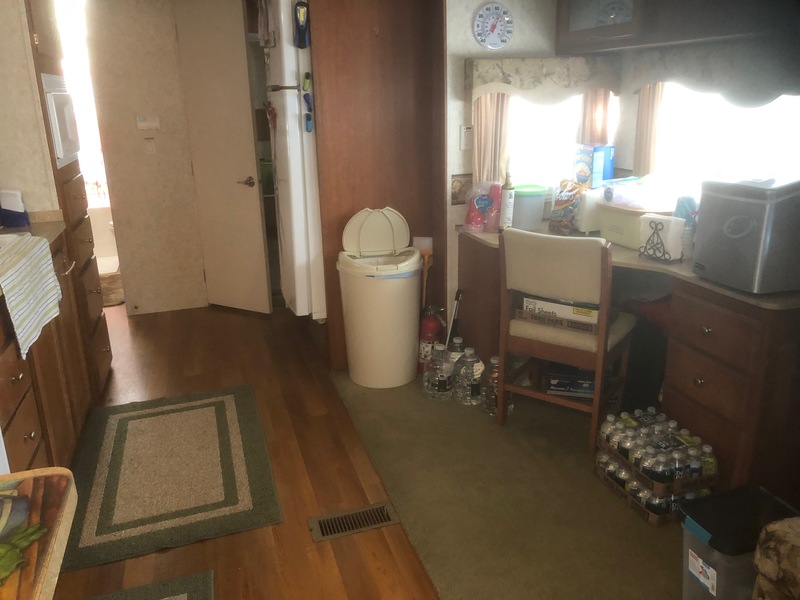 Well maintained in excellent condition. 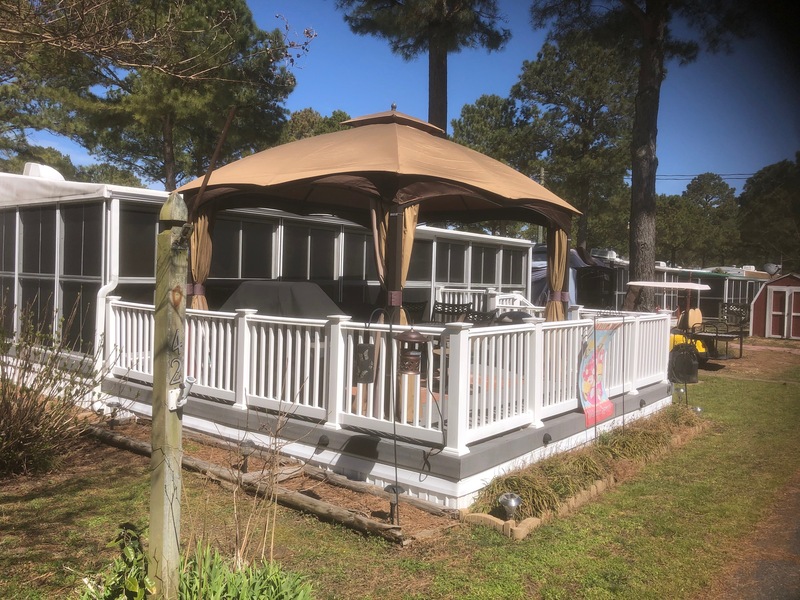 Nestled on a nice lot. 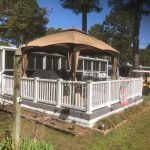 Stay for the entire season. 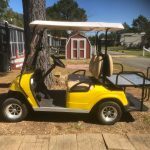 Home Features: 2 golf carts, shed, front load washer/dryer, gazebo, grill and more.